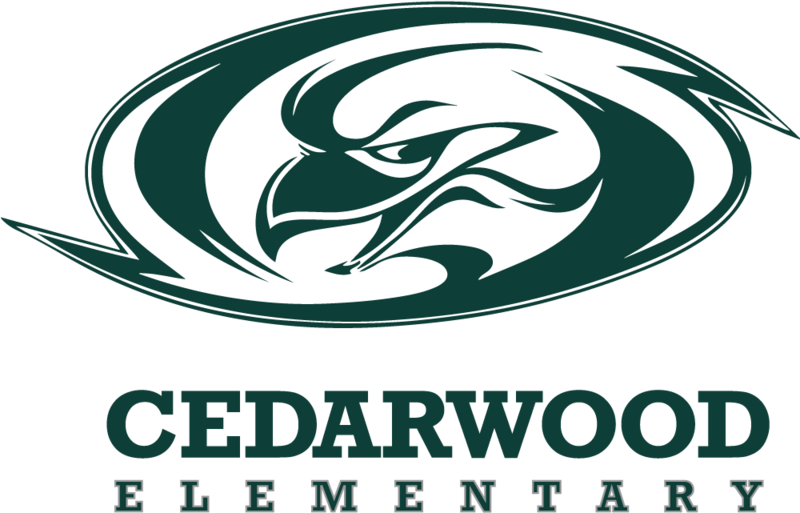 Welcome to the Cedarwood Elementary School website, home of the Hawks! As we are entering the second half of the school year, we are so proud of the accomplishments and growth our students are making! Student involvement is as high as ever, and we are representing the Clovis Area well in co-curricular activities. From band and orchestra performances to Oral Interpretation, our student are dedicated to excellence. Our athletic teams have been successful throughout the year, and we are proud of the great character and team spirit they have shown when competing. We are also proud of our academic teams, such as History Day, Science Fair, and Science Olympiad. Upper grade students are preparing to compete in district and county competitions in these areas. They have been preparing for months, and we are excited to see them compete in the upcoming weeks. Multicultural Week was a huge success this year! We had Hmong dancers from CHS perform for our students, a guest author speak and share a story about her heritage, games from around the world, and much more. One of the highlights from the week was our first annual fashion show. Seventeen of our Hawks participated in this fashion show by dressing in clothing representing a country of their heritage. The students looked amazing! Many audience members mentioned they want to participate next year. We would love to see this event grow in the future! Oral Interpretation once again did a fantastic job this year! We had 70 students practice and perform. They earned the highest rating of Superior at the Oral Interpretation Festival. We love seeing so many students represent Cedarwood in a variety of activities. There are many chances this spring for students to get involved at school. Whether it is a sport, activity, or volunteering to help students and staff around campus, we want students to take ownership of our school. We are proud of all our students. We are excited for what the remainder of the year holds for all of them.